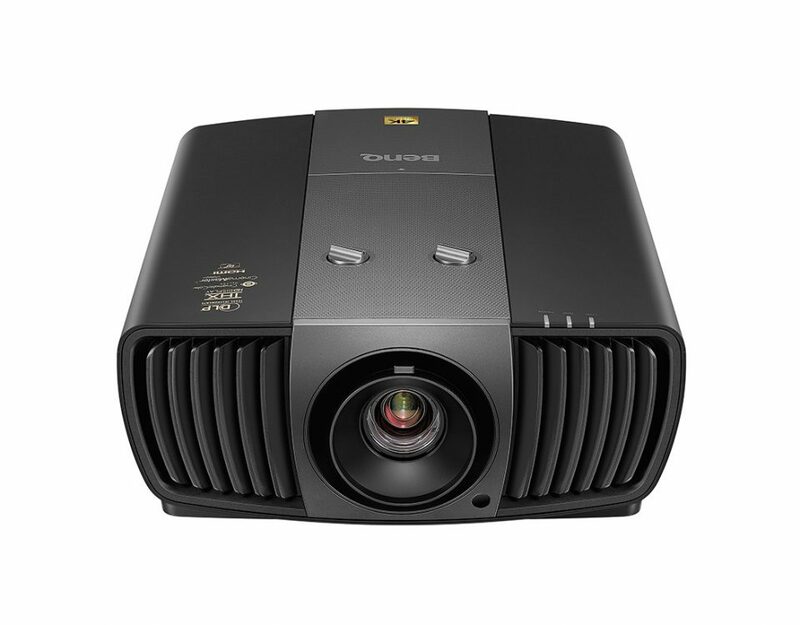 cl720 Mini Review. 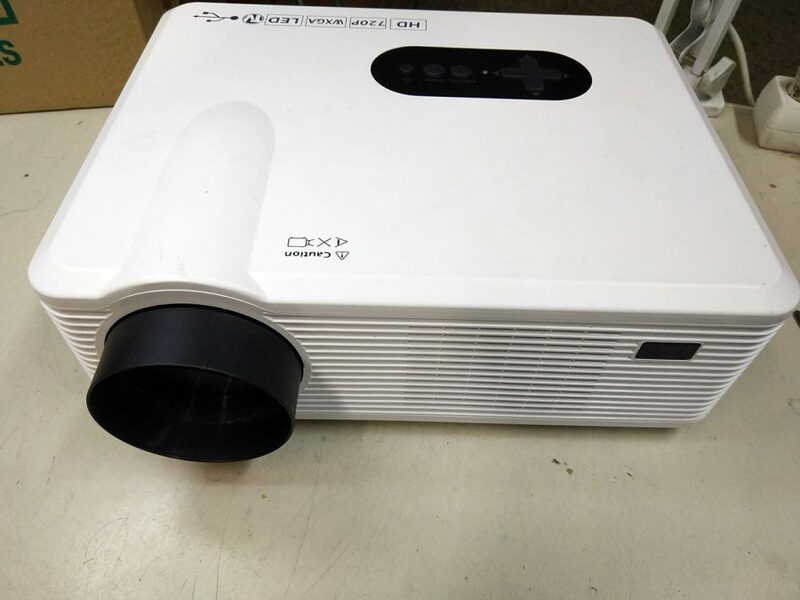 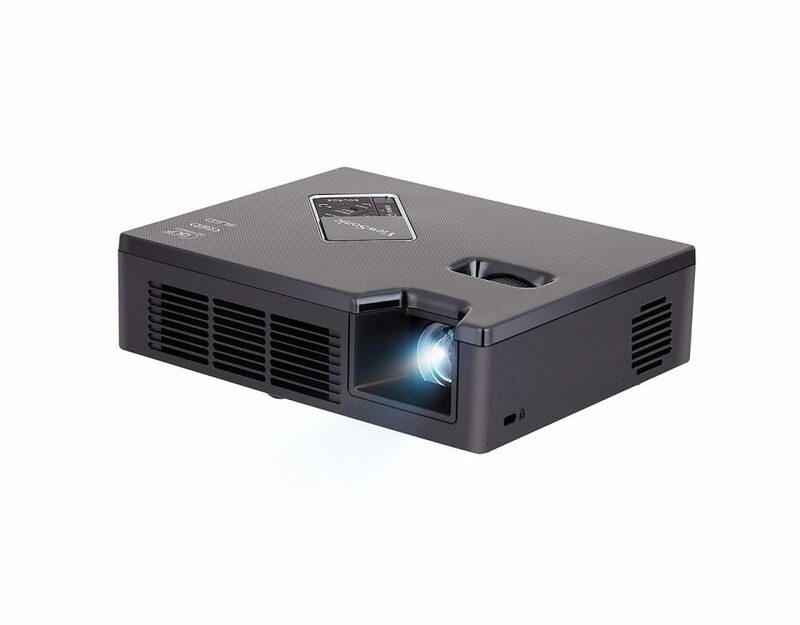 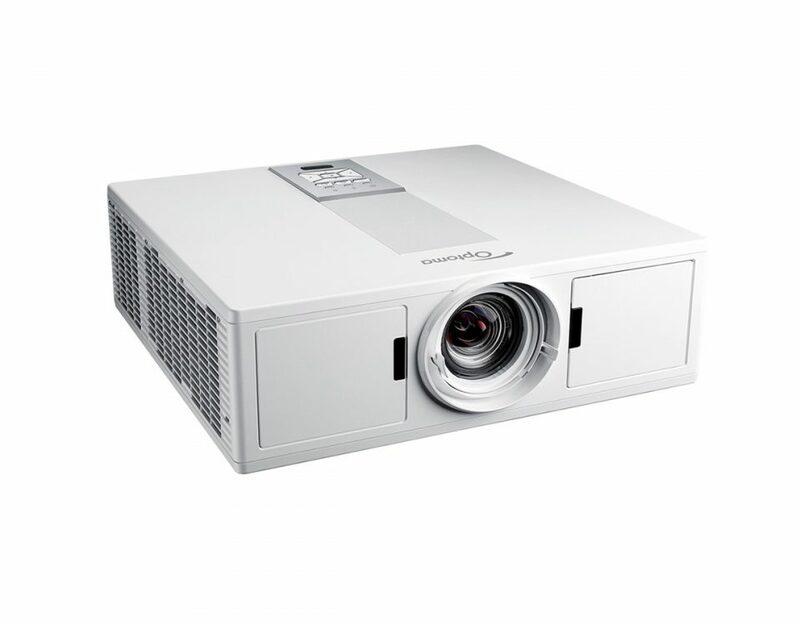 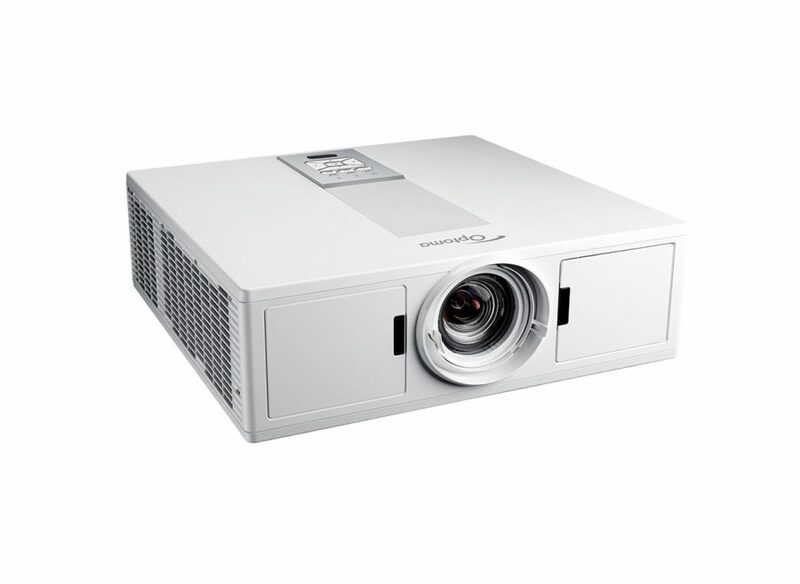 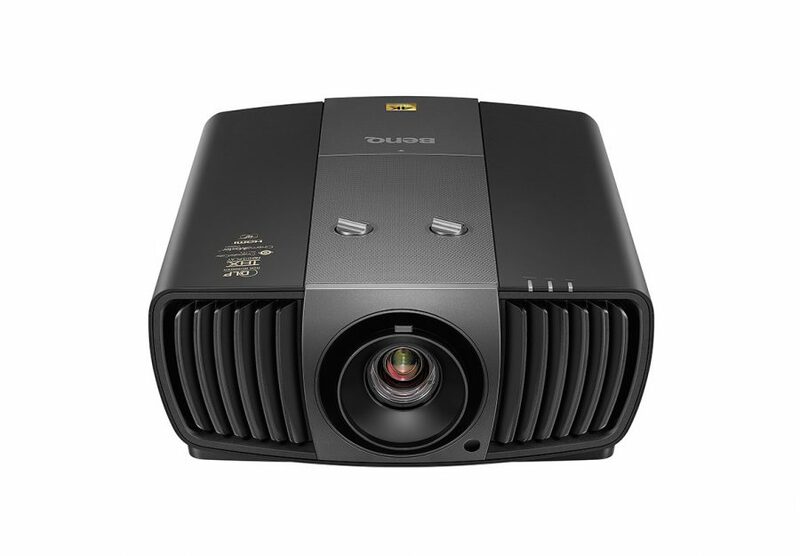 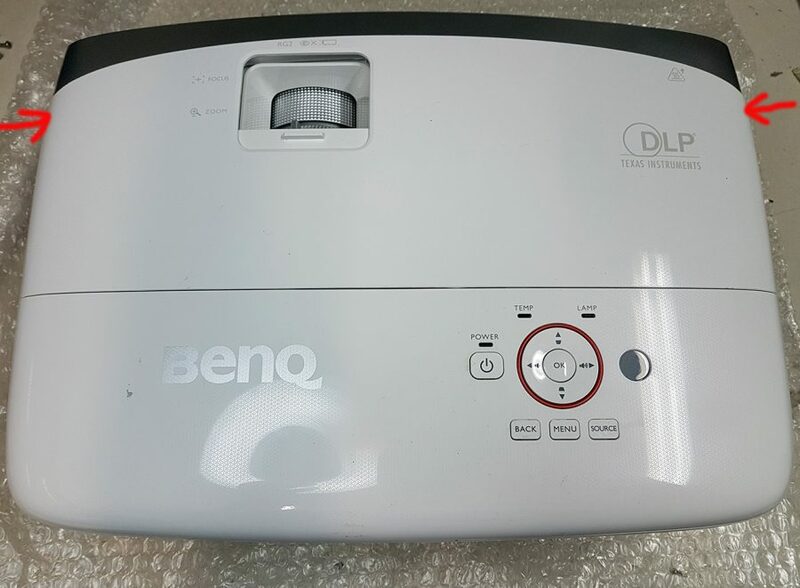 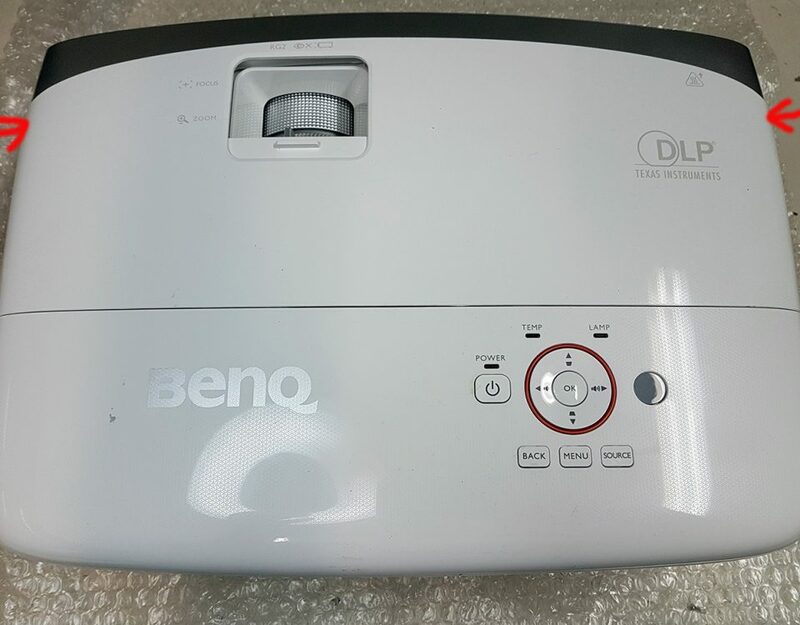 Is it worth buying Chinese LED projector? 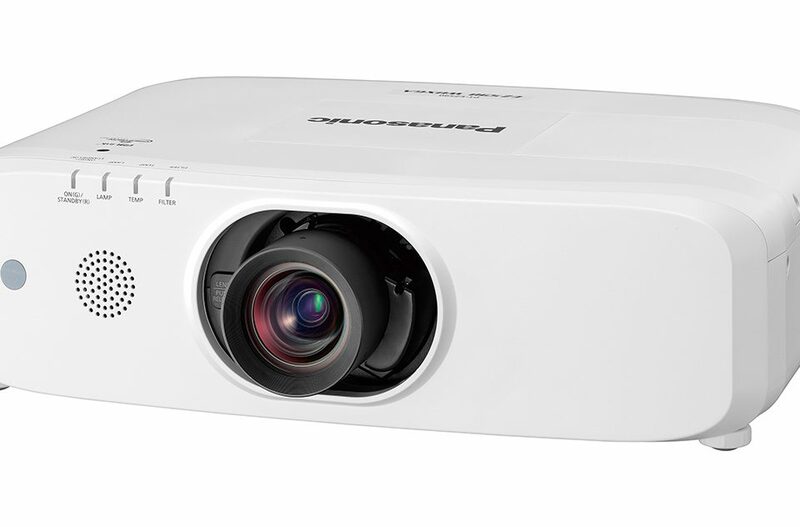 What is the correct gamma; What setting should I choose? 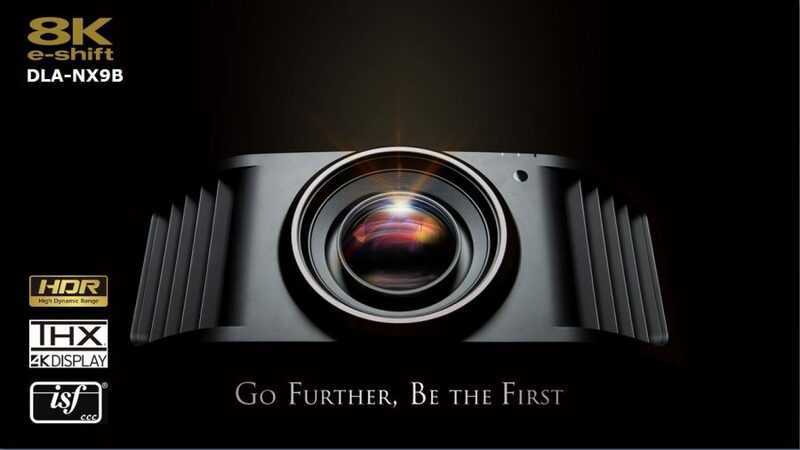 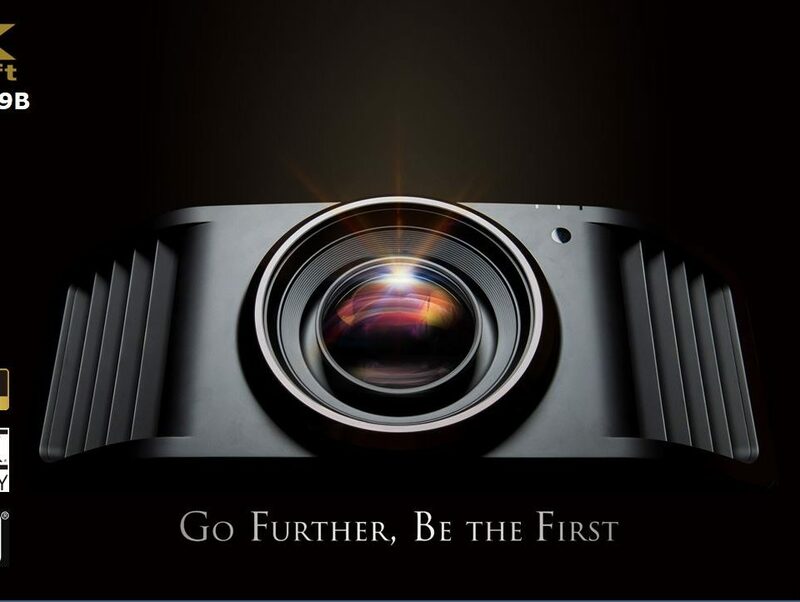 Is the future in video projection laser technology? 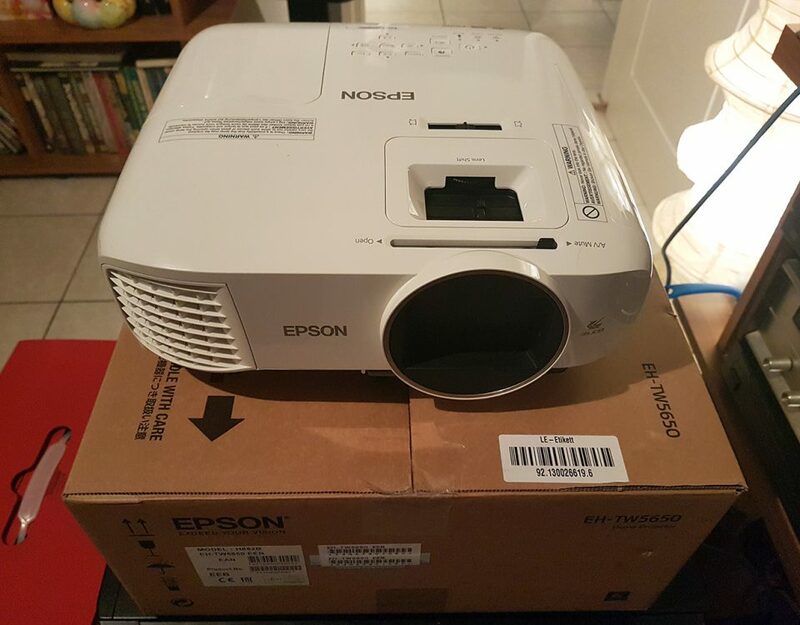 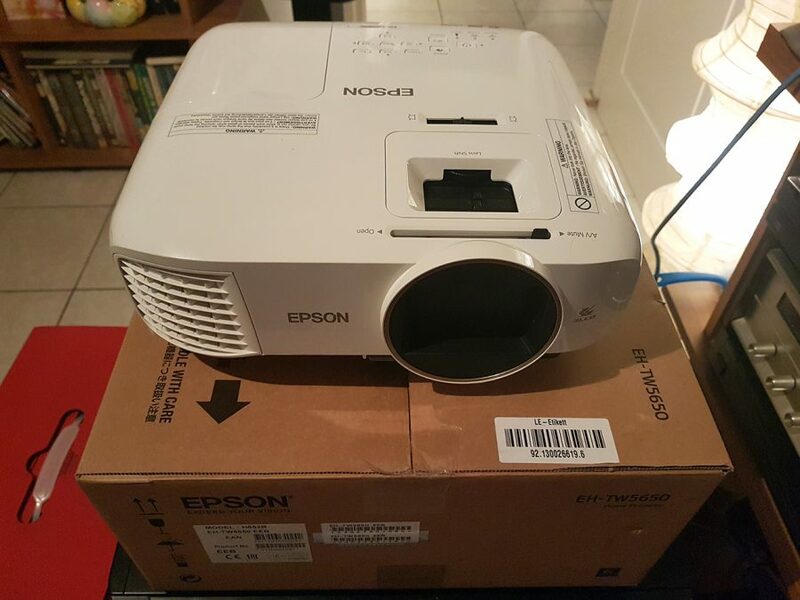 Affects the display image of my projector?